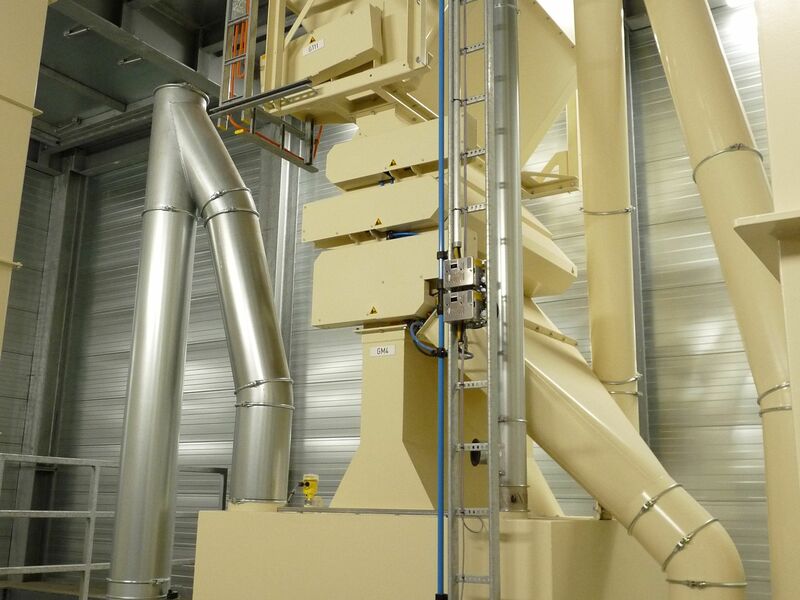 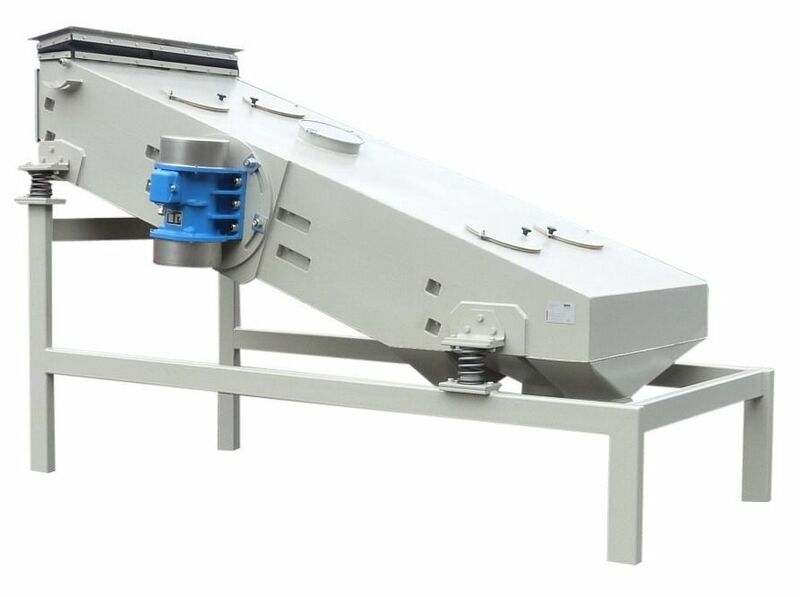 Various technologies for screening, sifting and separating of a variety of free flowing bulk materials. 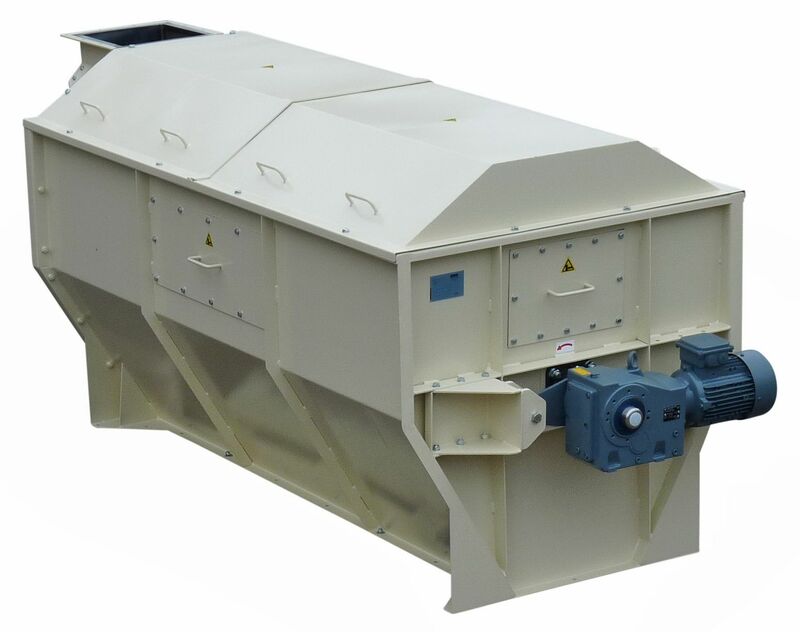 Screens and/or Sifters can be integrated in conveying sections. 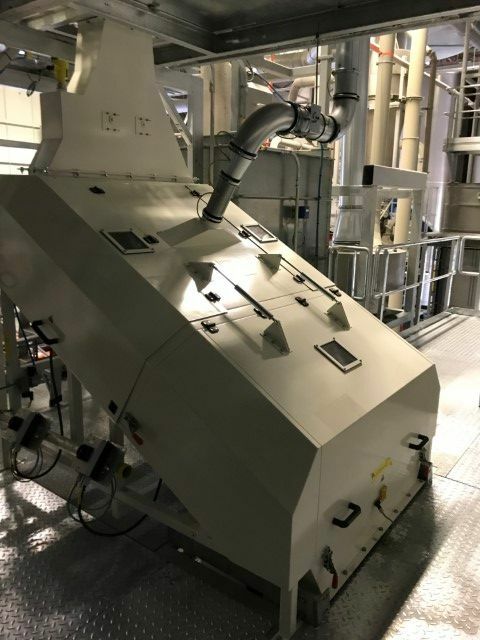 Poeth is continually searching to achieve optimal results for handling a various of granulated as well powdered materials.